I remember the days of working in a five- star hotel as an interior plant scape technician. We would spruce up many areas of the hotel that needed some tender loving care. By the time we left those areas, a total transformation had taken place. Those beautiful plants with their various sizes, colors, and shape that were installed brought a whole different flavor to those areas. So in this article, we will look at the many features of interior plant scape including how they can help us from a health perspective. The first thing in having a successful interiorscape garden is knowing the plants that are to be used and their requirements such as water and lighting. While all plants need light to survive, their light requirements are different. Some plants love full or direct light other plants like partial or filtered light then there are plants that prefer either high to medium light or medium to low light so knowledge of this is very important if you are going to have any success. The same is true for water requirements. Some plants are considered to be high maintenance plants meaning that their water requirements are high. 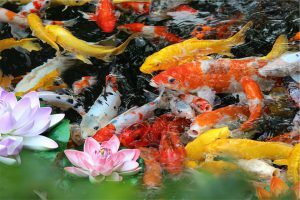 Others are considered to be low maintenance meaning they require very little water to survive. 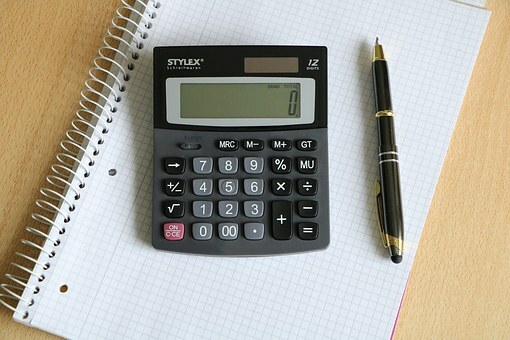 So having some knowledge about plant requirements will go a long way in helping you to be successful. A good idea would be to go to your local plant nursery and check out the many kinds of plants that are available for interiorscape only. These plants will normally be maintained out of the direct sunlight in a shade house. The reason for the shade house is to help to train these plant as far as light intensity is concerned to survive on the inside. It’s also good to talk to your nurseryman because he is trained in this area. He can help you if you have any doubts about how to go about this. As an interior plant scape designer, one of our goals was to have the design look as natural as possible as it was in nature itself without any human effort or human involvement. 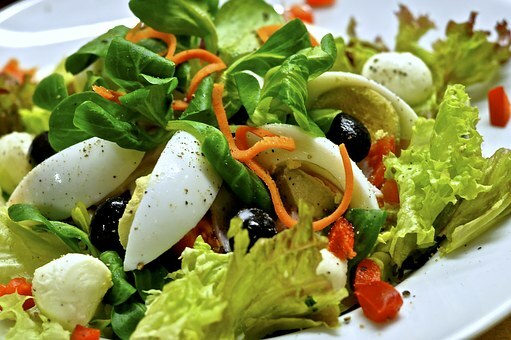 So you can get ideas from nature by thinking creatively to come up with a natural and yet pleasing design. So let’s get those creative juices flowing. 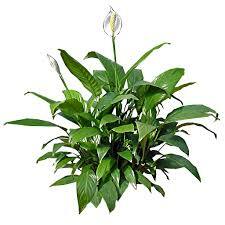 The peace lily is a beautiful plant which I have worked with over the years. It is a very showy plant that stands out especially when they are in full bloom. This plant stands out only or when planted among colorful plants. The light requirement is medium to low. 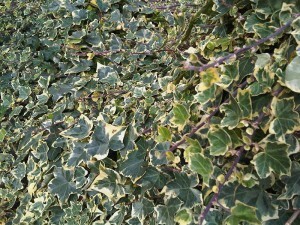 I have seen this plant planted in high lighting which usually causes the leaves to burn. Peace lilies must be kept somewhat moist at all times. 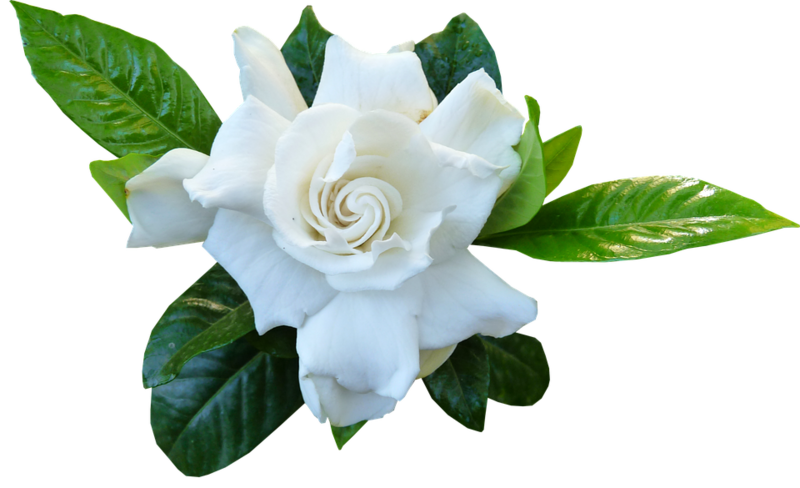 If the soil is allowed to dry out and the moisture requirement is not met this plant will begin to wilt or droop. If the plant is allowed to remain in this state for long periods of time, the plant will eventually die. Watering the plant will cause the leaves to stand erect again. Be sure to use a moisture meter or a soil probe to check the soil moisture requirements. This will help you to know how much water you should put on the plant because just as much as under watering can cause the leaves to droop, overwatering can also cause the leaves to droop. Triple twenty (20-20-20) is a good fertilizer for this plant, you can also use a slow release fertilizer. Slow release fertilizer is better because plants have a constant supply of fertilizer over a longer period of time. 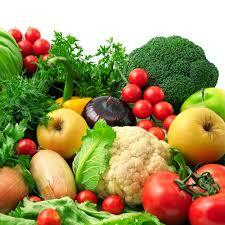 To learn more about fertilizers check out these links quick release and slow release. Pest problems I have dealt with were mealybugs and scale insects. To learn more about these insects click on these links pest control and pest control methods. Petra croton is another plant that I have worked with. This plant will not only add color but brighten up an area. Crotons are delicate plants so care should be taken when handling them. 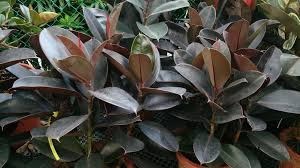 Growing these plants in low light will cause the plant leaves to lose their color and become dull because they are lovers of medium to high light. The soil of this plant must stay somewhat moist at all times. 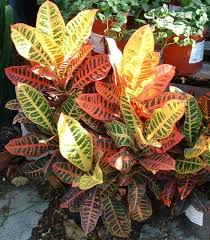 If crotons are allowed to remain dry for long periods of time the leaves will begin to wilt and then fall off. In like manner, if the plant is getting too much water the leaves will also wilt and drop off. So be sure to check the soil in between watering with a soil probe or moisture meter. Pests such as scales, mealybugs, and spider mites attack these plants. 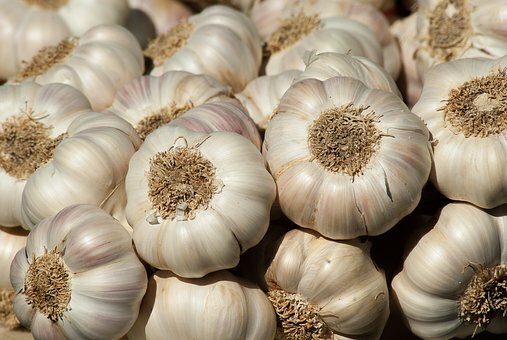 To learn more about pests and fertilizer check out the section in this article about peace lily and click on the link that has been provided for you. These vines are good for hanging baskets or for planting somewhere up high and letting the leaves of the vine, hang down. Light requirements for this plant is medium to low, but I would much rather go with the medium. 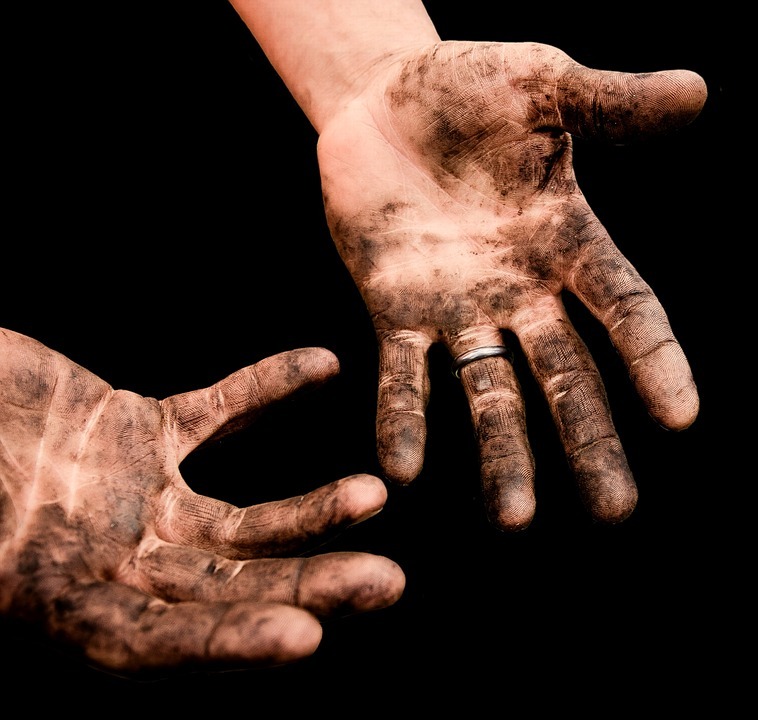 Soil must be kept moist at all times making sure to check in between waterings with a soil probe or moisture meter. Overwatering can cause leaves to wilt and also cause root rot to set in. Common pests that attack Pothos vines are mealybugs and scales. 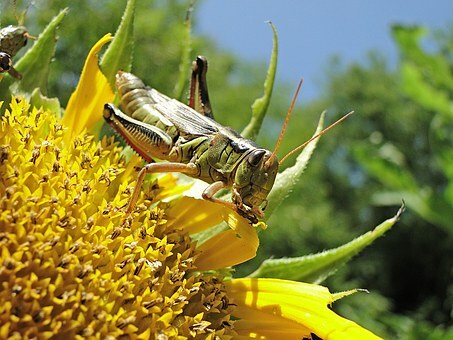 For more on insects and fertilizers go to the section in this article and click on the links that have been provided for you. 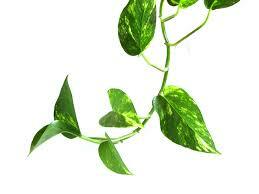 Pothos vines can also be used as an added design around plants that have already been installed. If you have planted a standard plant already, you can plant vines around the standard plants to give the planter that extra beauty by allowing the vine to hang down the sides of the pot. 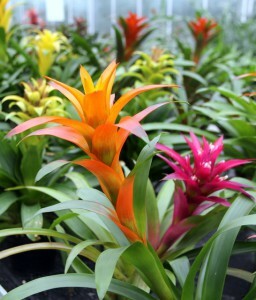 This plants gives color and brightens up a dull area. 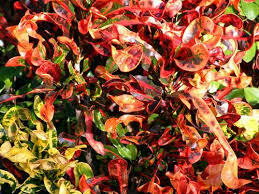 The requirements for corkscrew croton is the same as that of the petra crotons including pests. So you can check out the above section on Petra crotons to know how to care for and maintain them. Algeria ivy has the same requirements as pothos vines and they serve basically the same functions. To learn more about how to care for this plant, check out the section on the care and maintenance of pothos vine. These are just a few of some of the high maintenance plants that are used for interior plant scape. Now if there are high maintenance plants then the opposite is true, there are low maintenance plants. Low maintenance plants are called low maintenance because that’s just what they are low maintenance. 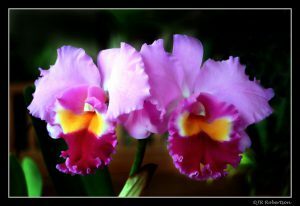 They require very little water and can go for long periods of time without water and still look just as healthy. Be mindful though that even though these plants can go long periods of time without water they still need to be watered eventually or they will begin to decline. Also known as Snake plant. This is a low maintenance plant that requires very little water. I have worked with these plants for years and did not have to do much to them. 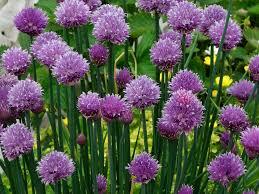 They are very strong plants and their light requirements are high to medium. These plants are ideal for rock gardens. The snake plant loves a slow release fertilizer and the pest problem is like zero with these plants. Make sure not to over water because overwatering causes the leaves to show signs of sogginess and give off a foul odor. So care must be taken when watering to allow the soil to dry out between watering and use a soil probe or moisture meter. If you are a person who is on the go frequently and don’t have much time for plant care but still want plants around the house this is the plant for you. Zz plant requires the same care as that of the snake plant. The pest problems, in my opinion, is zero. I have work with these plants for years and as far as I can remember the only pest problem I have come across are scales. 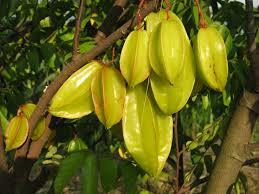 The Indian rubber plant is a very tough plant that requires medium to high light. My experience with this plant is that trying to grow this plant in low light will cause the leaves to drop. This plant can be planted in a bed with other plants or it can be planted by itself in a decorative pot. The main pest problem appears to scale. Rubber plants require very little water and can go long periods of time without water. However, care should be taken to make sure that the water requirements are met. 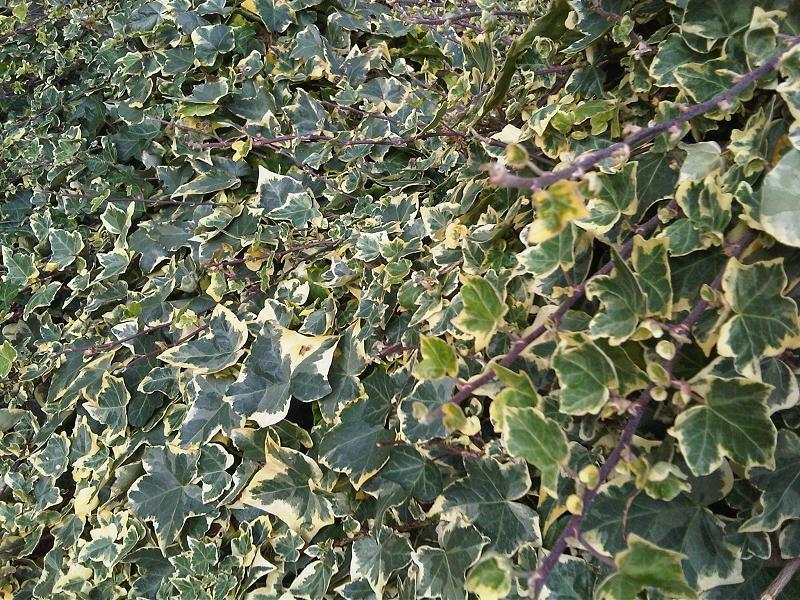 The leaves are smooth and once wiped they will become shiny. Slow release fertilizer is best for this plant. To learn more about slow release fertilizer click on the link provided for you. Anthuriums are one of my favorites because of its glossy leaves and exotic flowers. 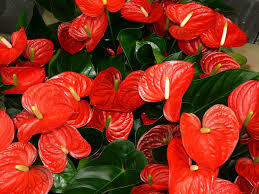 The flowers of anthuriums are either red, pink or white. Anthuriums can be planted by themselves or in a plant bed with other plants. 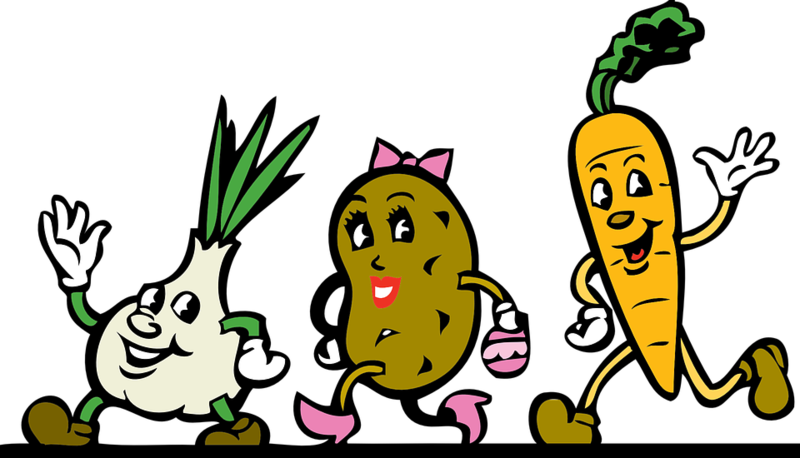 The soil should be somewhat moist so do not over water. Use a probe or a moisture meter to check soil moisture. 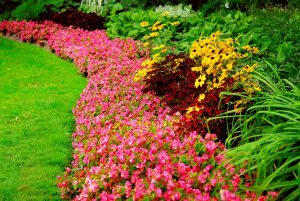 Fertilize with a slow release fertilizer. The light requirement is high to medium. 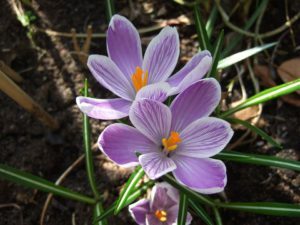 If seeking to grow in low light the plant will not put out any flowers and the plant itself will begin to decline. The only pest problem that I have encountered over the years with these plants are scales. Aglaonemas are plants that require low to medium light. This plant is a good hardy plant that can survive on very little water although the soil should always be kept somewhat moist. 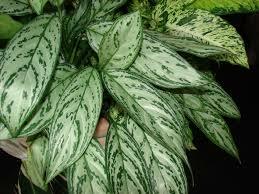 There are many species of aglaonema you can check with your nurseryman to show you the different species they carry. 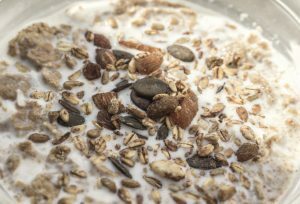 Common pests are mealybugs and scales. To learn more about mealybugs and scales click on this link that has been provided for you. You can either plant this plant in a pot by itself or in a plant bed among other plants. The leaves of this plant is also shiny. When wanting to use up a lot of our planting space in some of our designs especially as a backdrop we would sometimes use this plant. Interior plant scape does not only add value to our home, office building, condo and so forth but these plants themselves can aid us in cleaning the air that we breathe. Interior plant scape is a vast subject that we can only touch the tip of the iceberg so to speak but we will be looking more in-depth at interior plants and plant scape design in some of our other chapters. Remember as you create your interior plant scape design you are not only bringing nature indoors but you are also adding health to your lungs through breathing clean air. So let’s get going and give nature a helping hand. It’s a small investment that can pay off big time. Good morning Ches thanks for the follow and for those very kind words. Glad you like the website. And if their is any way that I can be of help to you please let me know. Have a good day.